This season, Marbella will also see the opening of new venues. One of them is La Suite at Puente Romano Beach Resort and Spa! 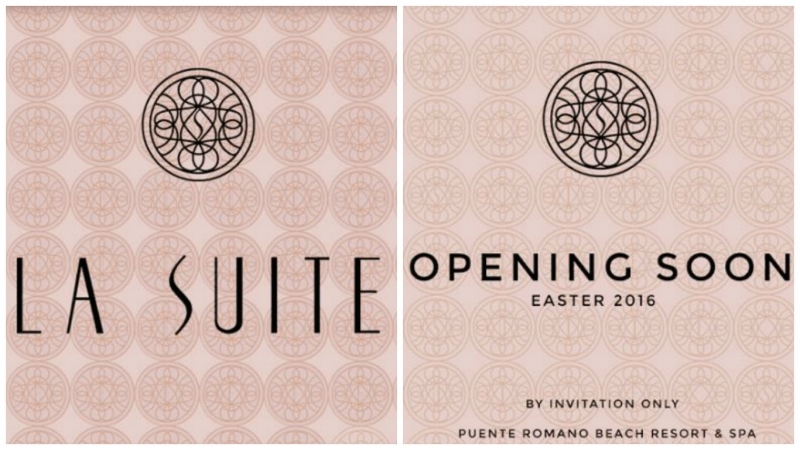 Puente Romano Beach Resort and Spa has announced the opening of La Suite, a new lounge venue that will be located in the famous Plaza Village. La Suite will open in spring, so keep your eyes opens for more information!